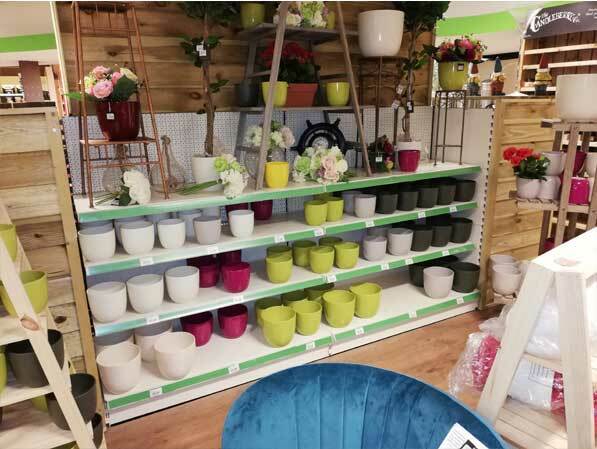 Visit us in store at McD’s Garden Centre Loughrea and you won’t be disappointed. 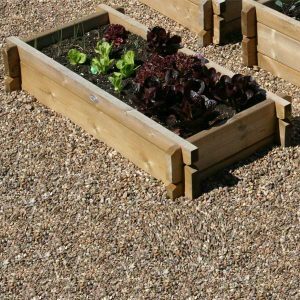 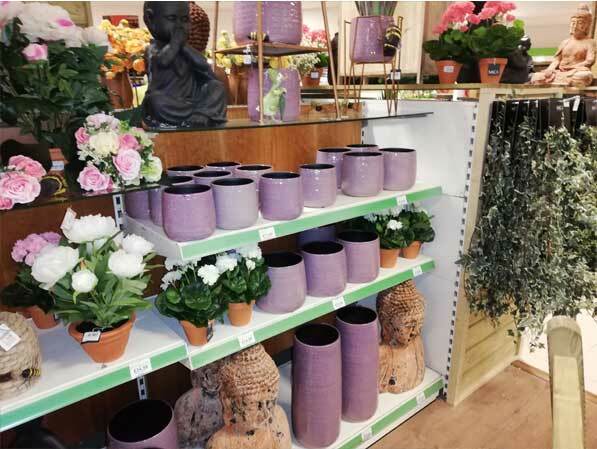 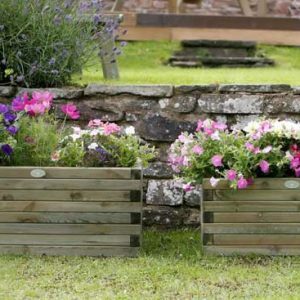 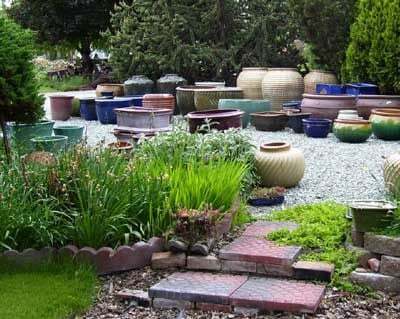 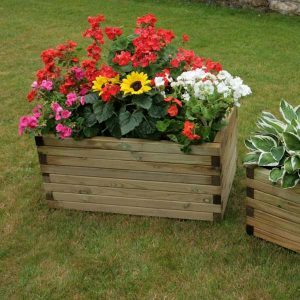 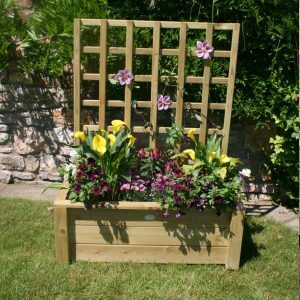 We have one of the largest selections of garden pots and other planting accessories in the West of Ireland. 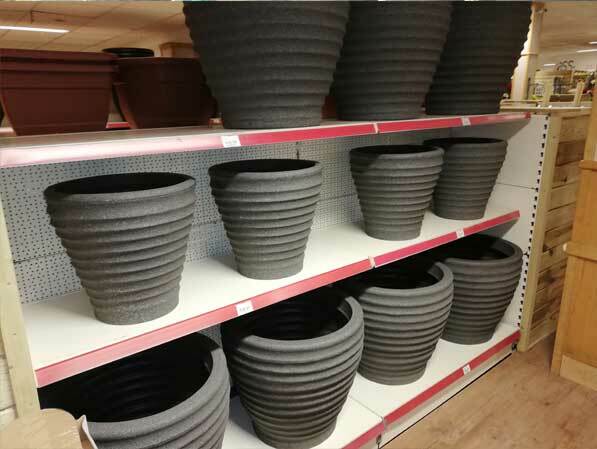 We have quality outdoor and indoor pots for all your gardening needs. 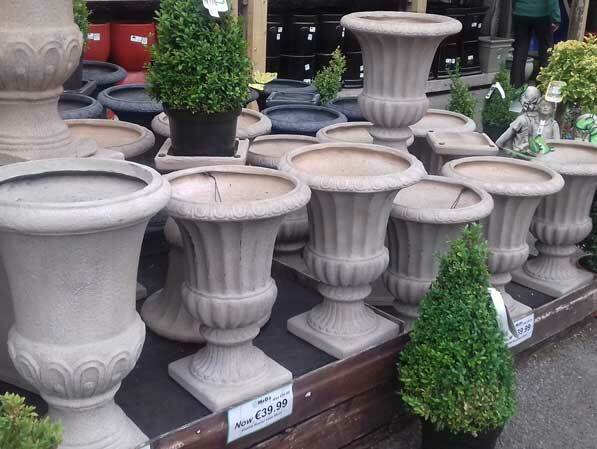 We have loads of specials in store and right now you can get upto 50% off across the range of pots. Call in store. 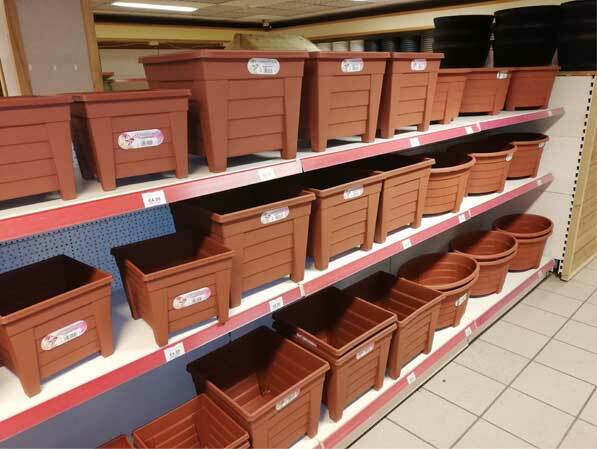 If you have a specific product in mind, please don’t hesitate to get in contact with us. 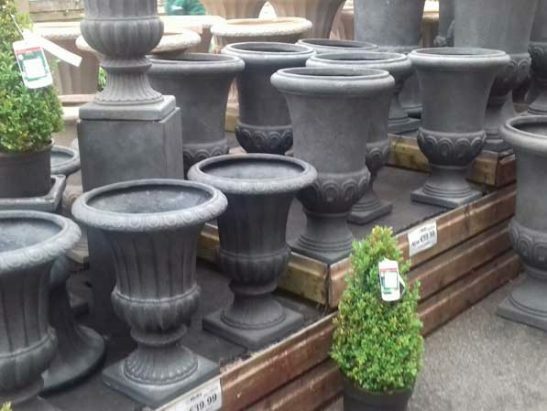 Unfortunately we currently do not ship our pots as they are not covered with our couriers.